Alan Browne says he feels a sense of responsibility to try and help Preston North End through their current injury problems. While he is only 23, the midfielder has more than 180 appearances under his belt and is something of a senior figure at Deepdale. Hence there being a lot resting on his shoulders as North End look to bounce back to form after the end of their unbeaten run at Birmingham last week. They are on the road again on Saturday, with a trip to the City Ground to face Nottingham Forest. 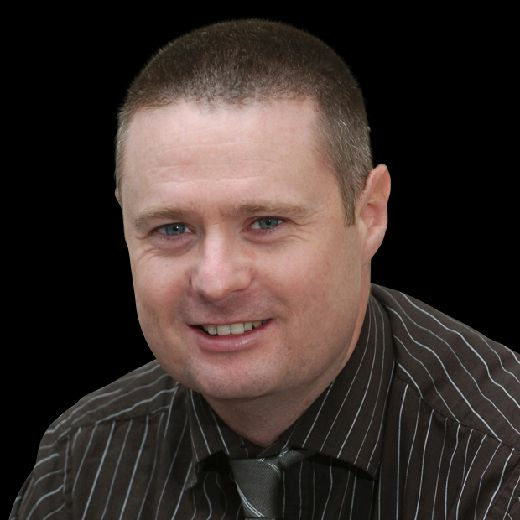 Browne said: “I think there is a responsibility because I have been here a long time now. “I’m not the oldest by any stretch but that shows you how young the squad generally is here. “The gaffer has been great in giving a lot of the younger boys their chance and they need a bit of help from the others. “There’s as expectation on me and a few others to carry us through this time when we are struggling with injuries. “I’m happy to do that, I like the responsibility and it’s up to me to reach the type of levels where I’m helping out well. “I need to put that extra bit of a shift in, help take the game by the scruff of the neck. “It’s not just me who needs to do that, it is a team thing. The injuries Browne references, have struck hardest in attacking areas. It goes without saying that they have made life difficult for Alex Neil when it comes to selection. 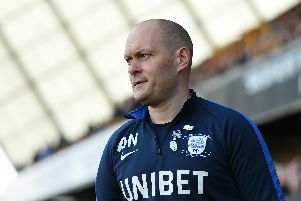 Browne does not want them to be used an excuse and believes the cover is there for PNE to get by. “It has been tough don’t get me wrong,” said the Cork-born player. “We’ve had a lot of lads drop out, particularly at the top end of the pitch. “As a group we’ve got to stay positive because there is nothing you can about injuries, they are part and parcel of football. “It’s disappointing that so many players are out but we have to try and push on. Injuries did hit hard in the West Midlands, with eight first-team players missing. Absences or not, the display at St Andrew’s fell below standard. Said Browne: “We were nowhere near where we should have been. “We are capable of a lot more than that, as we have shown at times recently. “The levels we have shown in some of the games in the unbeaten run, were very good. “We should have been doing that the start of the season. “Had we done that, we would be in a much better place than we are now. “Even with the injuries, we should be in a much better position. “We are working hard to improve that and we are capable of doing that. “The spirit is good here and will continue to be as we work to climb up the table.